I joined back in July Have not posted anywhere yet was waiting for a welcoming pack but never seen one. So this is my first post. 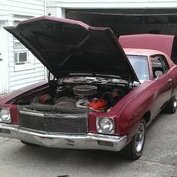 I have 71 Monte Carlo built in Baltimore on 06-15-71 the car was built 5 days before I was born. Going to enter my car in its first show tomorrow. 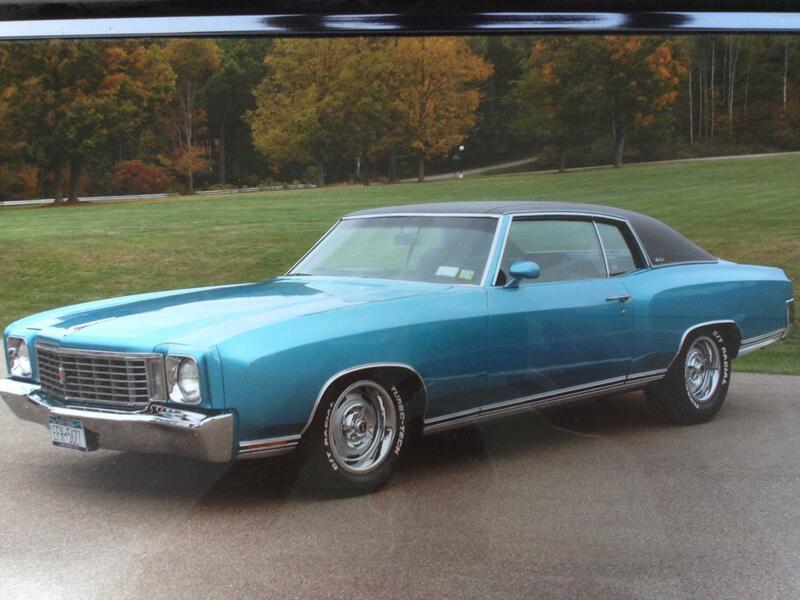 Have always love the Monte Carlo ever since I was a kid. Now I own one that is the same age as me. I did own a newer generation Monte Carlo back in 2000. If anyone lives in Montgomery Al. Area feel free to contact me to meet up. Welcome! Nice looking Monte! Good luck at your first show! Welcome to the Madness!! 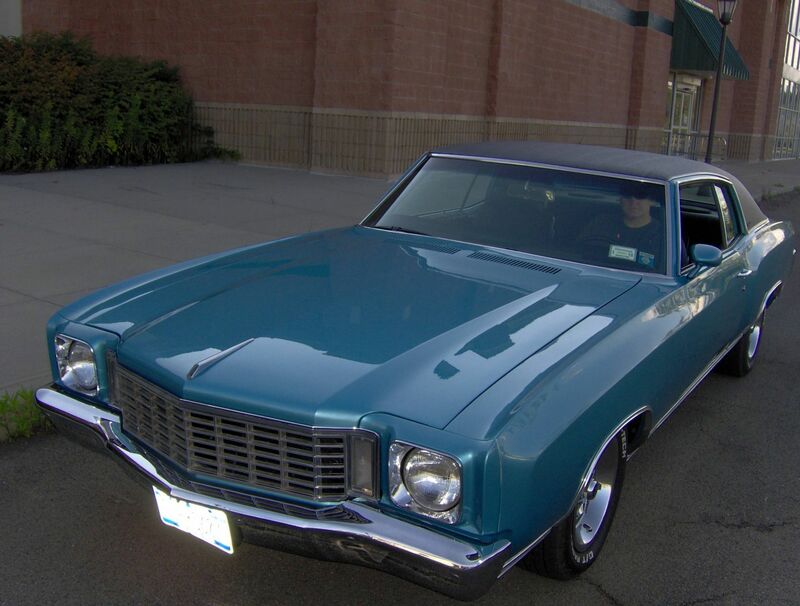 Very nice looking Monte. You should let us in on what you have. SBC,BBC you know the essentials. Good luck in the show. Ibet your the only 1st Gen.there! If "Devildog90 " is a "Marine Corps" term, "Semper Fi" Brother! !